It’s hard to forget the harried dash toward college graduation: Prepare for your final, final exams, start looking for a new place to live . . . sell your startup? For Boston College senior Riley Soward, the end of the year includes a milestone that many company founders take years to achieve. 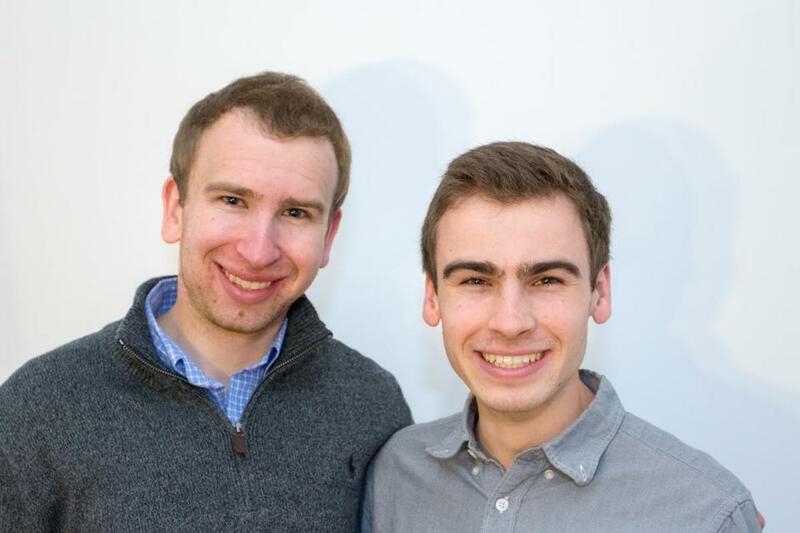 He and his brother, Stephen, are cashing out of Campus Insights, the business they started in college to help clients get better feedback from students than the stuffy settings of traditional focus groups might offer. Harvard Student Agencies, the business run by students at that well-known college across the river from BC, will take over Campus Insights, adding it to its stable of enterprises including the Let’s Go travel guide series. Soward started the company with his brother, who went to the University of Michigan, to collect input from the coveted millennial demographic at campuses around the country. Riley Soward, a business major, declined to disclose the terms of the sale, but he said he will step down as chief executive as he finishes up school this spring. Now, like most other people who are completing their undergraduate degrees, he has to get a job.